The Peoples Democratic Party (PDP) has accused the Independent National Electoral Commission (INEC) of refusing to release the electoral materials used for the conduct of the February 23 Presidential Election. 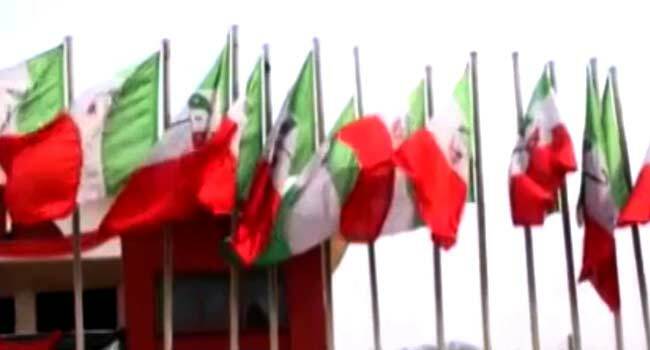 In a statement on Monday by its National Publicity Secretary, Kola Ologbondiyan, the PDP asked the INEC Chairman, Professor Mahmood Yakubu, not to ‘plunge the nation into a monumental crisis’ by refusing to obey orders of the Court. The main opposition has maintained that some of the materials captured in the order of the court; forms EC8D and EC40G, Smart Card Readers, if released, would confirm the victory of its candidate in the election.